1. 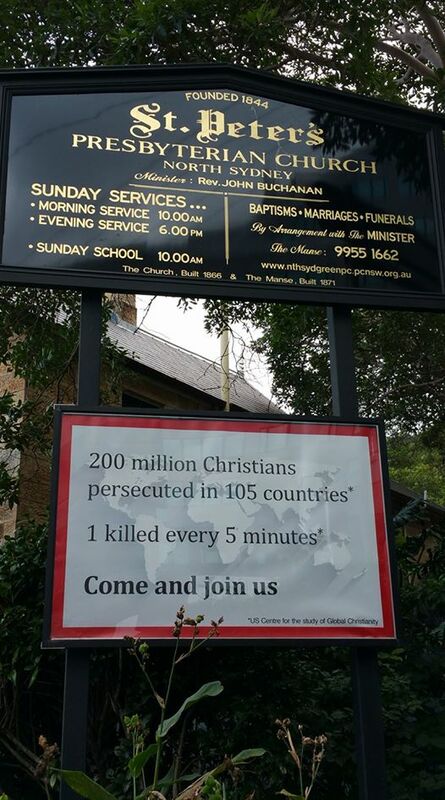 Church sign | Speakers' Corner, Sydney. Thanks to Glenda Browne for this photo.